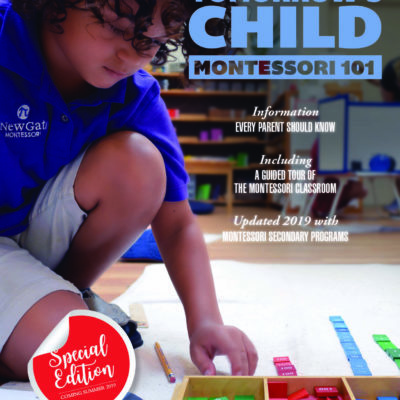 We now refer to it as a UNIVERSAL symbol of Montessori and our commitment to her legacy. Wear it or give it proudly to anyone on your gift list. 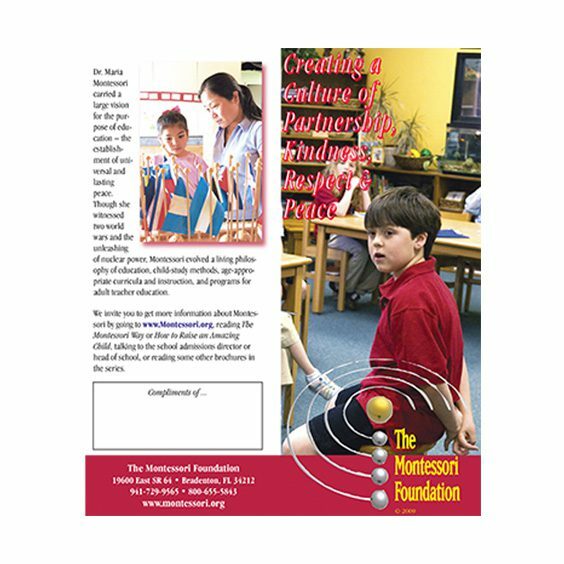 2017 marked the 25th anniversary of the Montessori Foundation. The organization was founded by Tim Seldin and Joyce St Giermaine. To help honor their work we wanted to created something to show them our appreciation and thus the Seldin men’s tie and St Giermaine infinity scarves were born. The design was inspired by the metal insert work of Anne Frank, (yes, the Anne Frank who was a Montessori child before she was imprisoned during World War II and before she became known for her diary and thoughts). Her drawing was our conference artwork which, we then turned into this beautiful Mandala. 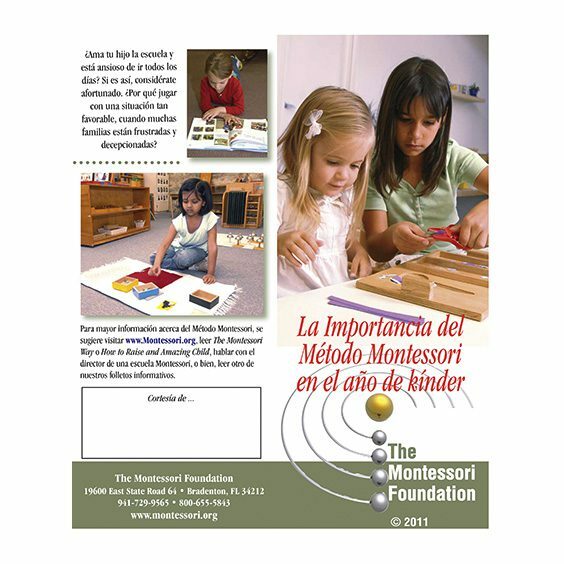 We now refer to it as a UNIVERSAL symbol of Montessori and our commitment to her legacy. We sourced the production of the pieces with a company in Denver, Co who have the utmost consideration for the people and the environment. 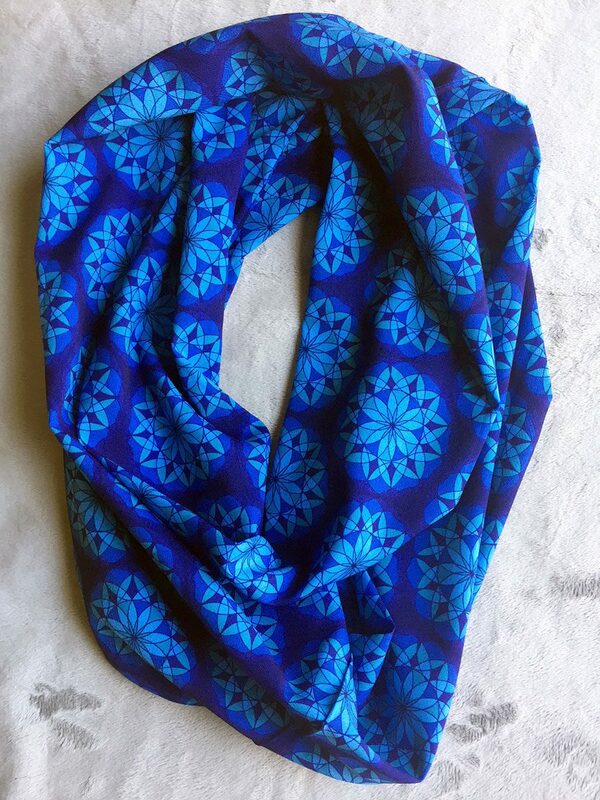 They are all made from recycled material, are machine washable and wrinkle free; including the gift box. Every purchase helps them further their mission of hiring skilled resettled refugees who otherwise lack the opportunity to work in their trade and in turn helps the Foundation continue our work. And, like the Mandala, it’s all so circular. 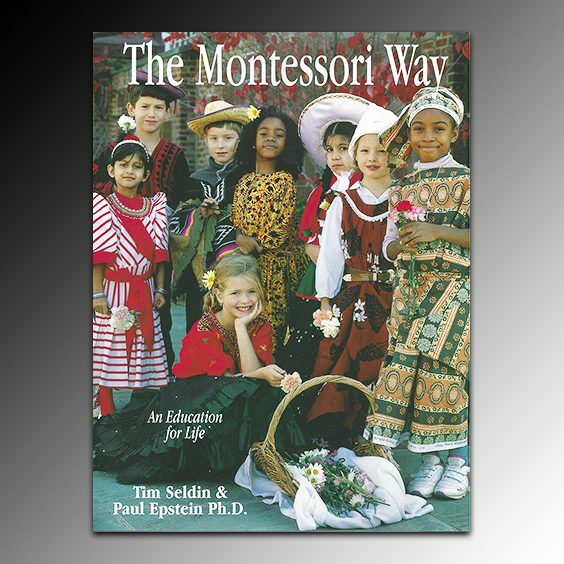 Your purchase of this item helps us continue to provide high quality, lower cost resources to schools, guides and parents. Give to that special teacher, mentor, administrator, board member or yourself! Even non-Montessorians will love the vibrant colors (available in the combos in the photos). Note to International buyers: International shipping is $35US. To purchase internationally please send an email message to Margot.